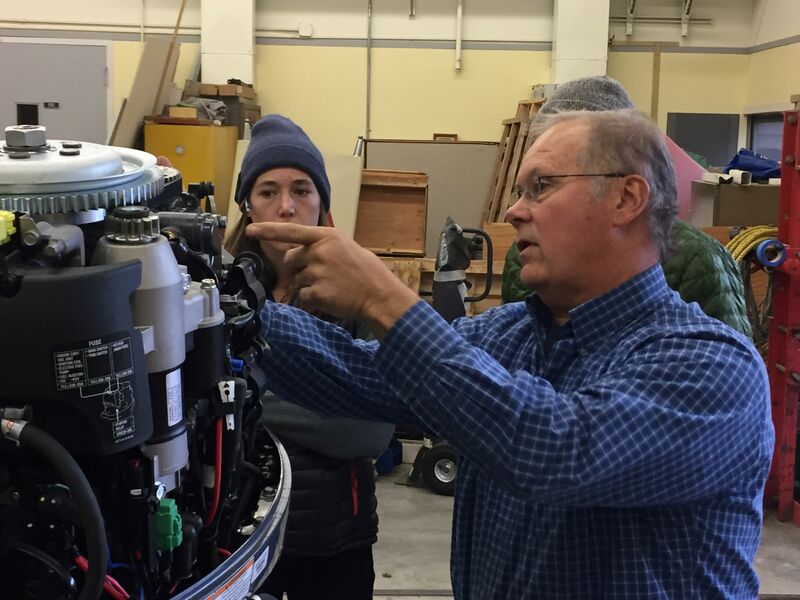 Annapolis, MD, April 13, 2019 --(PR.com)-- The American Boat and Yacht Council (ABYC) announced their inaugural “Marine Service Technology: Educator Training Conference” to be held July 23-25, 2019 in Annapolis, Maryland. The three day conference will feature specific topics to enhance the knowledge, delivery and support of marine instructors and school administrators around the country. To learn more and register visit www.abycinc.org/ETC. An early bird discount is available until May 31, 2019. Contact ABYC to learn about sponsorship opportunities at 410-990-4460.